Click here for a real time view of this store's new inventory. Our prices are extremely competitive (and in some cases downright cheap.) We can often meet or beat even Amazon's pricing on many titles. 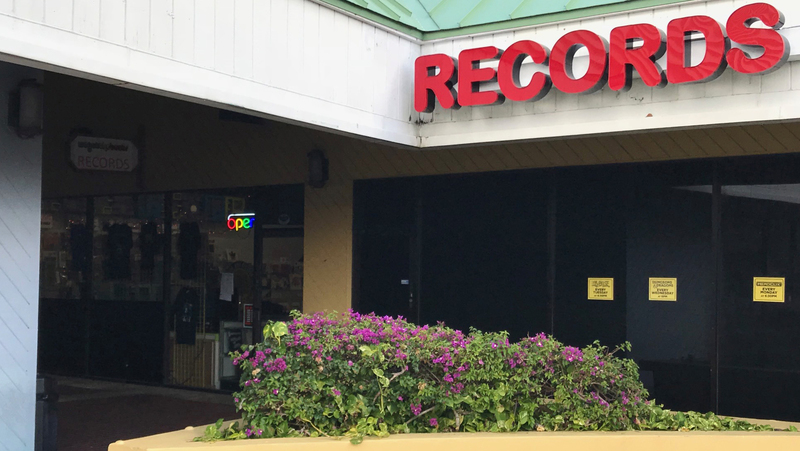 Our Lauderhill store specializes more in hard rock, heavy metal, classic rock, alternative, jazz, hip-hop, and we also carry soul, dance, and 12" singles. We can order just about anything for you that is still in print and it will usually arrive in as little as 1 to 2 days (depending on how soon we place an order with our wholesaler.) Email your requests to tony@wegotthebeatsrecordstore.com. We also participate fully in all Record Store Day events. We do not jack up the prices on Record Store Day merchandise in our store. We sell it at the suggested retail price. More about RSD here.